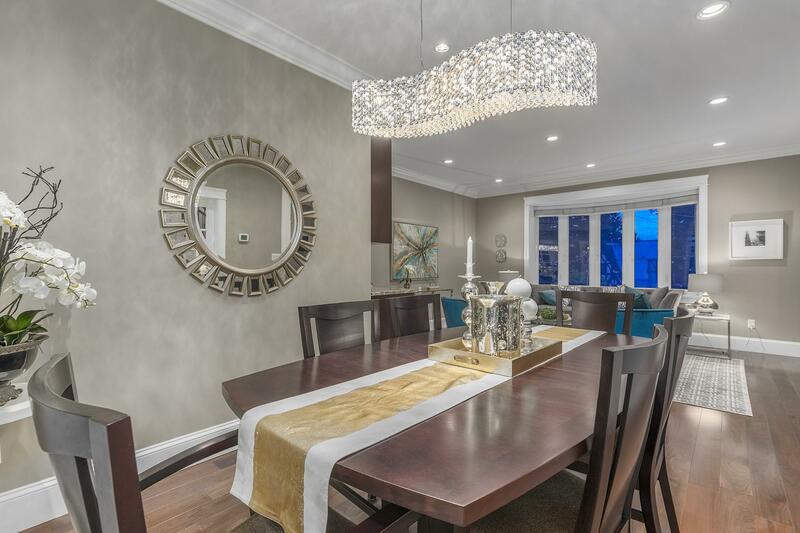 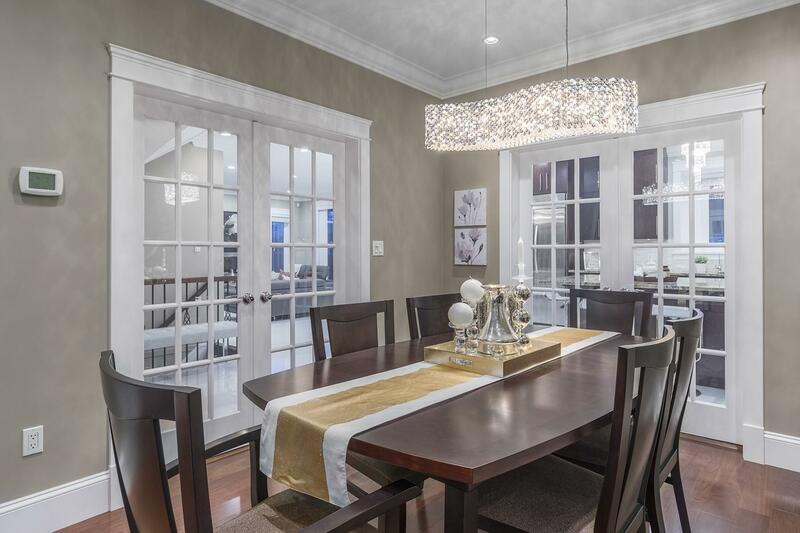 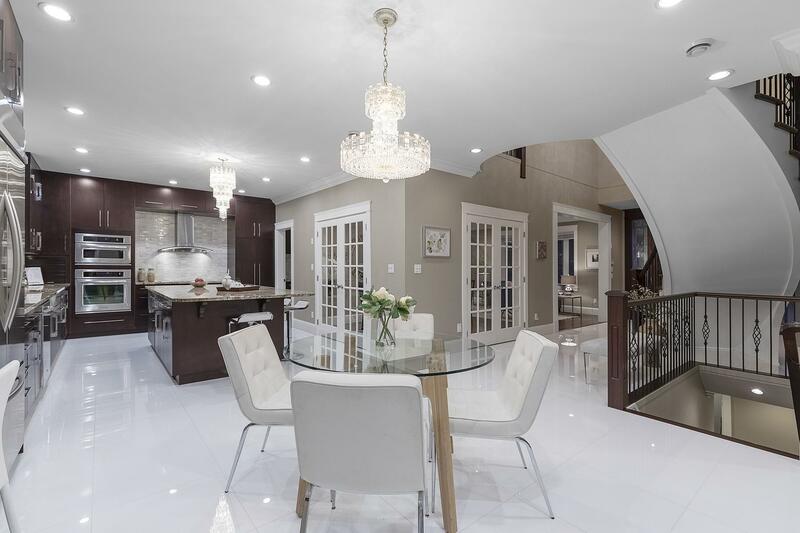 Gorgeous custom built 1 owner 8 bed/ 8 bath family home in North Burnaby's distinguished Parkcrest area. 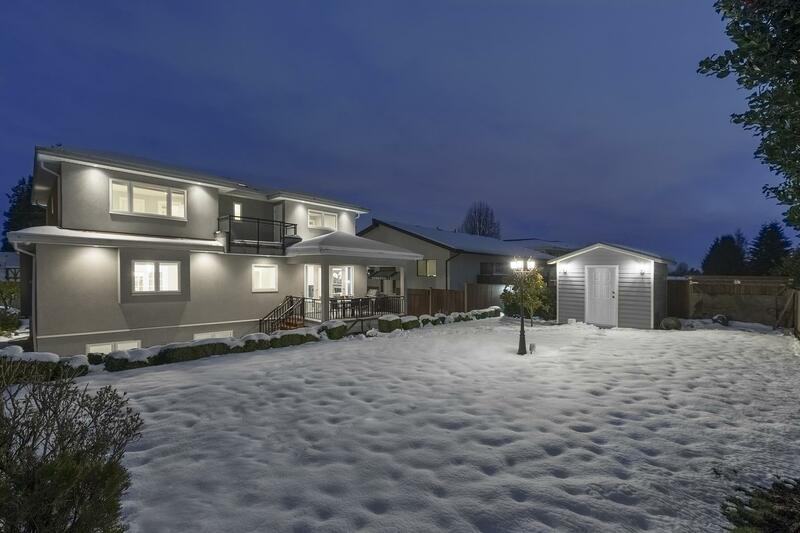 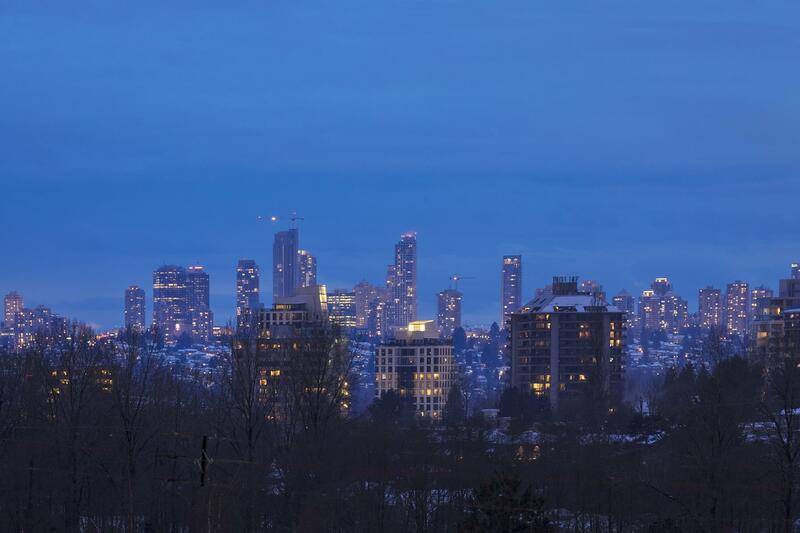 This lovely bright south facing spacious home with city views to Metrotown is centrally located close to Kensington Park and Burnaby North High school. 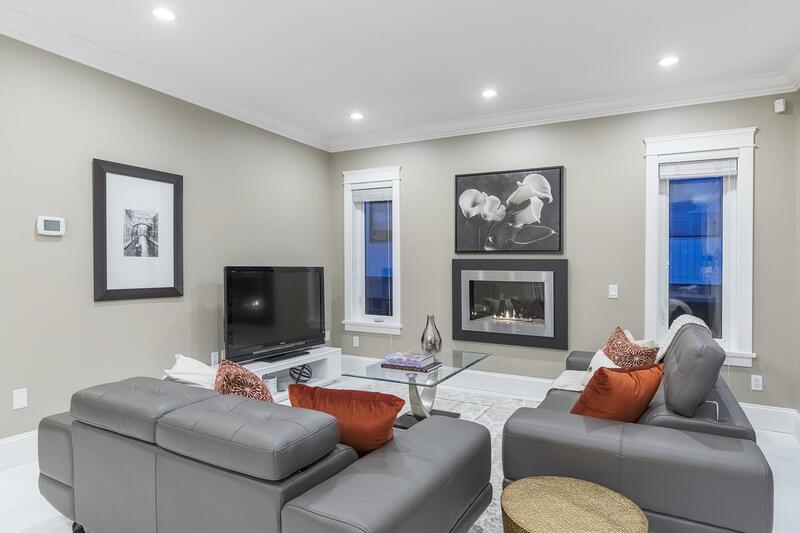 The exceptional open plan layout offers 4 bedrooms upstairs (all with ensuite) 1 bedroom with ensuite on the main & 3 bedroom down with one of the bedrooms having an ensuite. 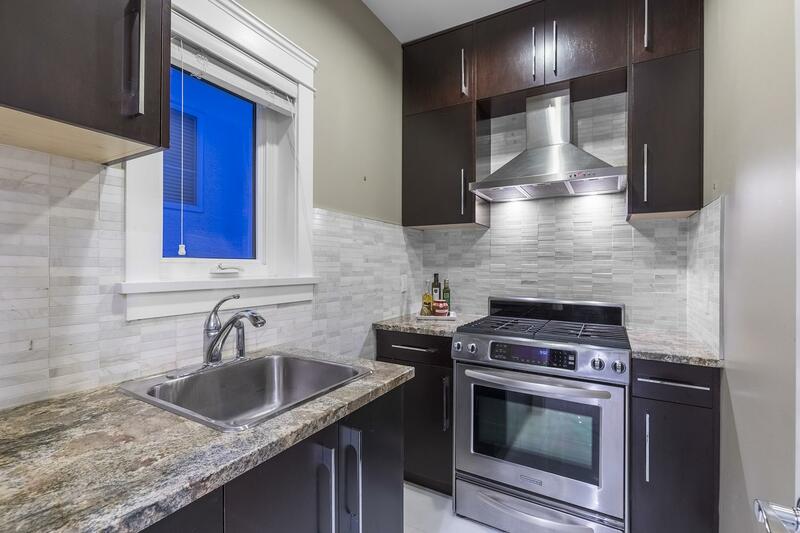 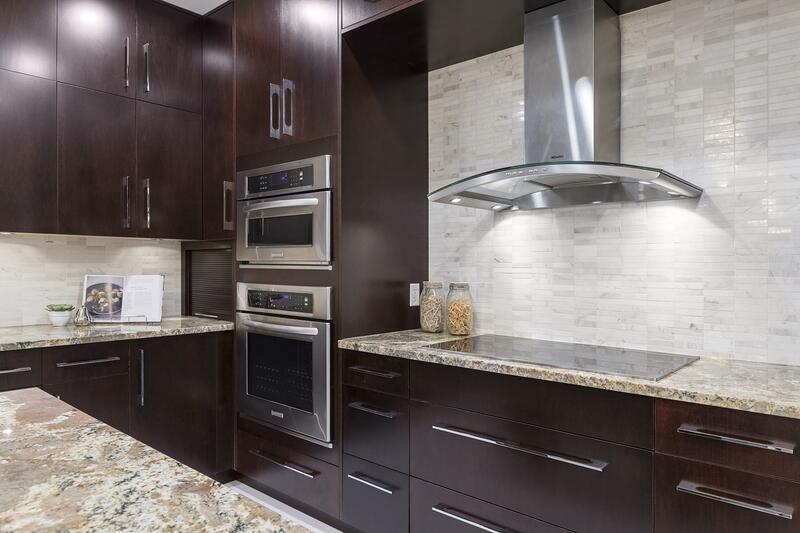 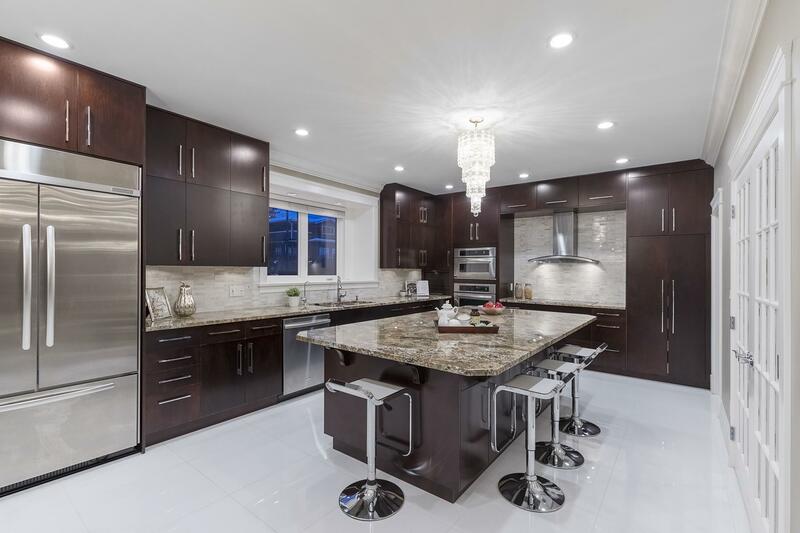 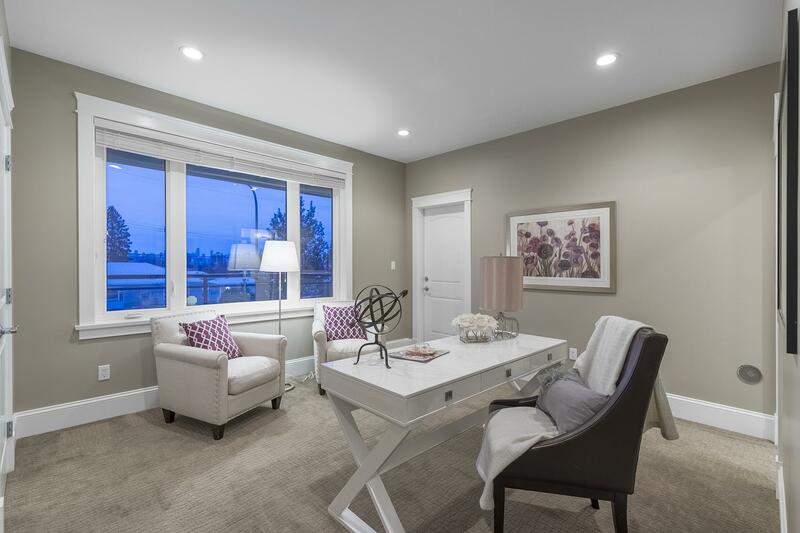 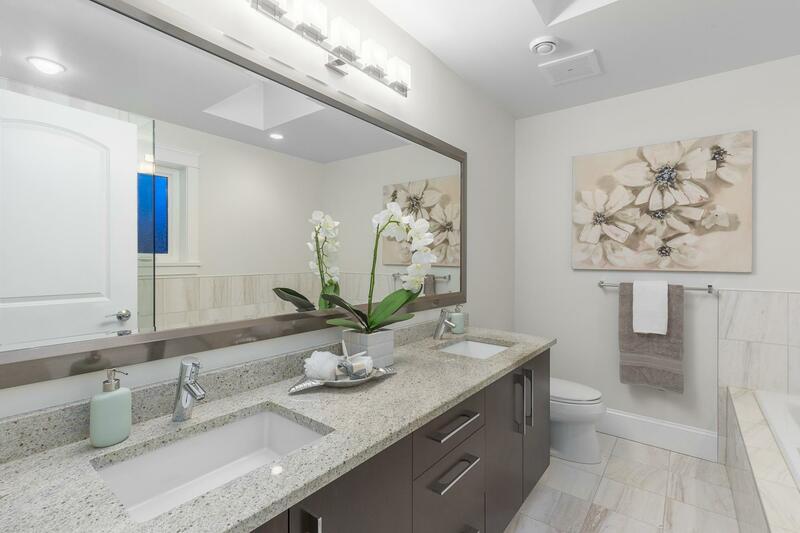 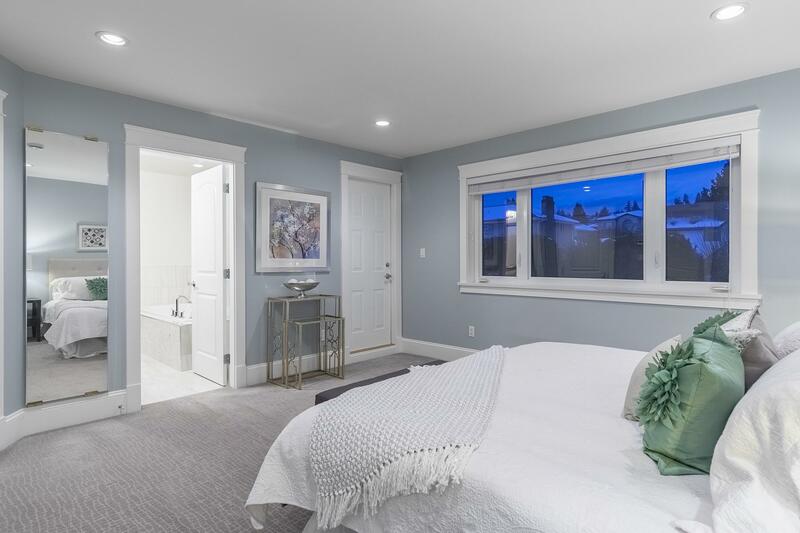 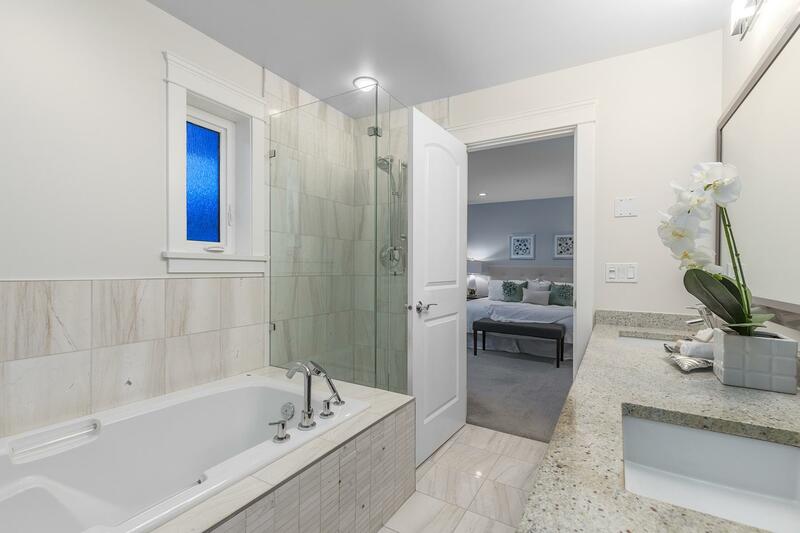 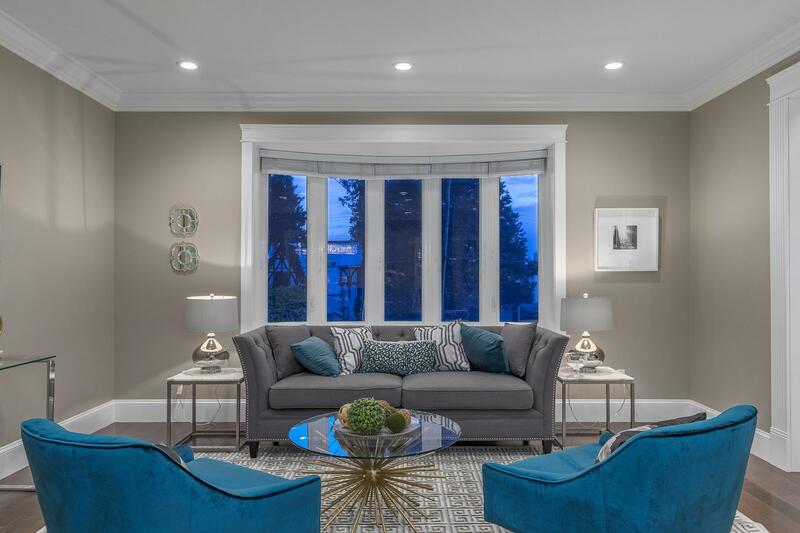 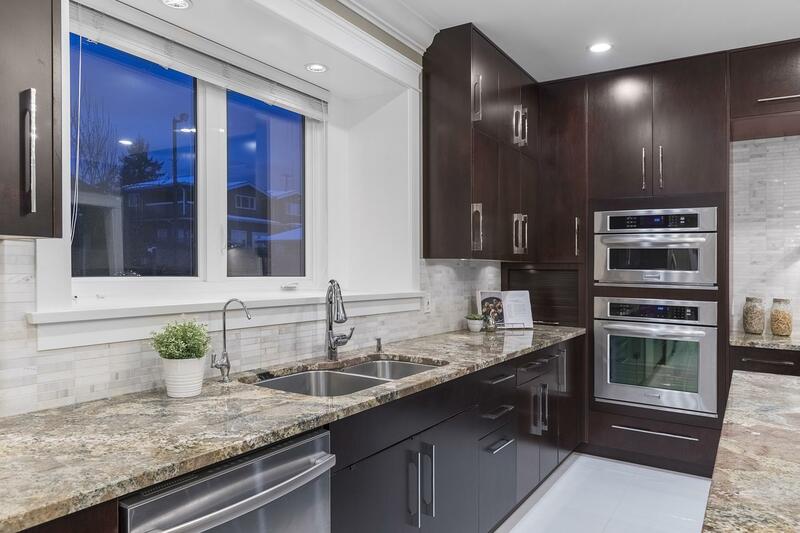 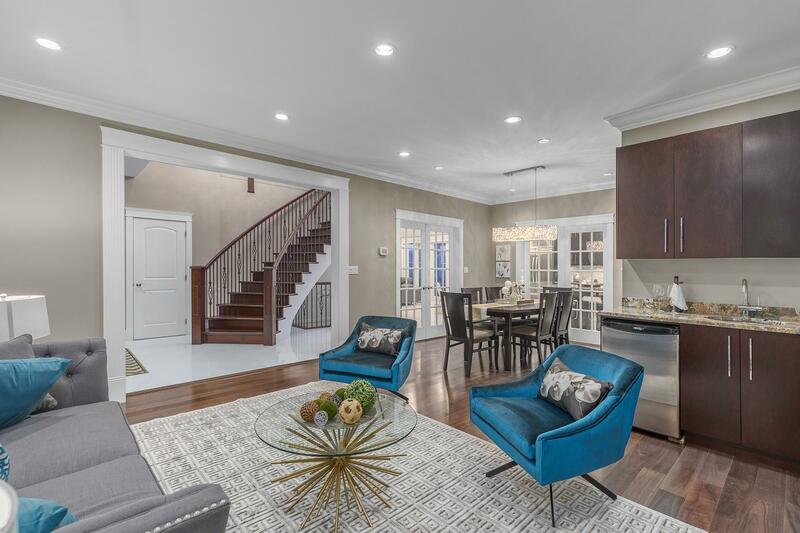 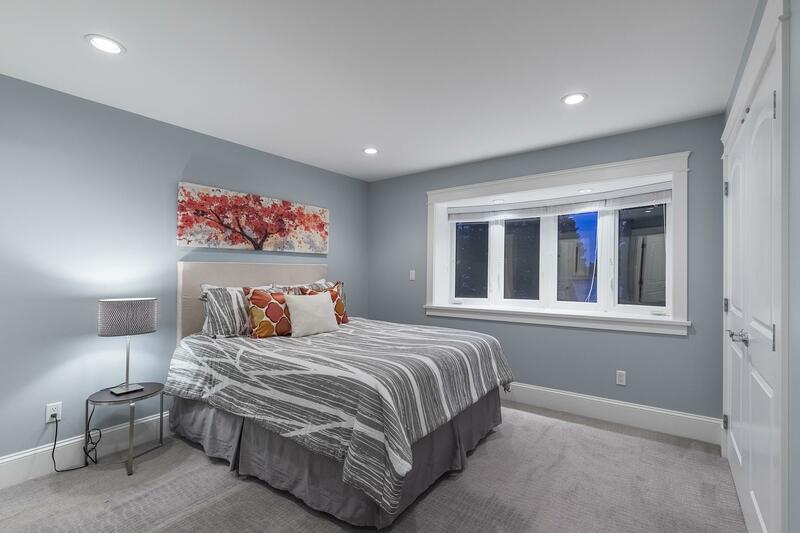 The interior is beautifully finished (see photos, video and floor plan) & has a gourmet kitchen with separate wok kitchen, granite counter tops with stainless steel appliances, HRV and radiant heating on all 3 floors. 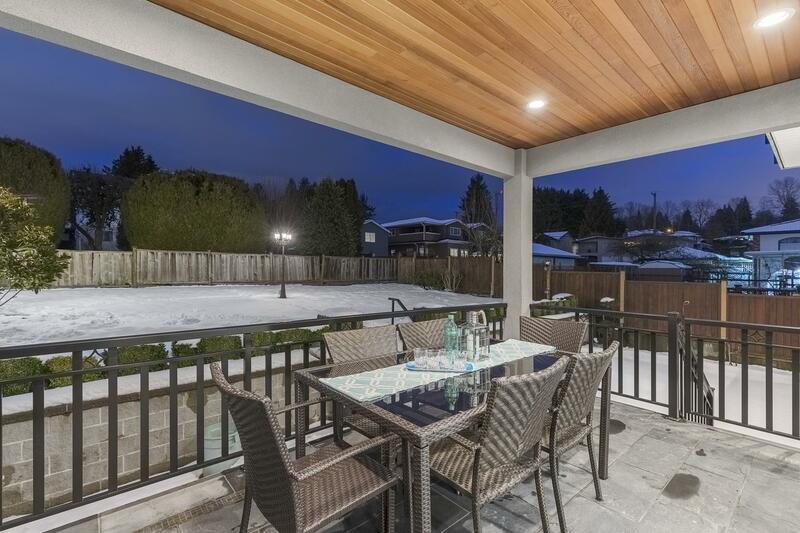 The exterior features a lovely outdoor deck for quiet enjoyment as well as a large & spacious grassy back yard for families.